It’s OFFICIAL – We launched a Podcast! Let’s be honest. We haven’t been very subtle about it. We’ve debated for weeks what we should name the podcast. We got all kinds of suggestions. Lots of really awesome ones that we would love to use. Unfortunately, the ones we found to be the most awesome were already taken. So we had to dig deep into our geeky selves and find something awesome that wasn’t taken. 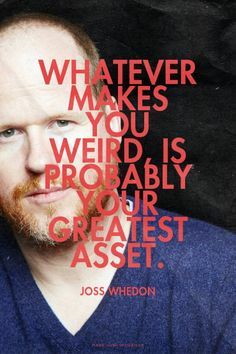 Then we stumbled across a quote from Joss Whedon, “Whatever makes you weird is probably your greatest asset” and now our podcast is born. We’ll take Joss’ challenge and discuss the things we’re geeky about and interview others to find out what makes them weird. 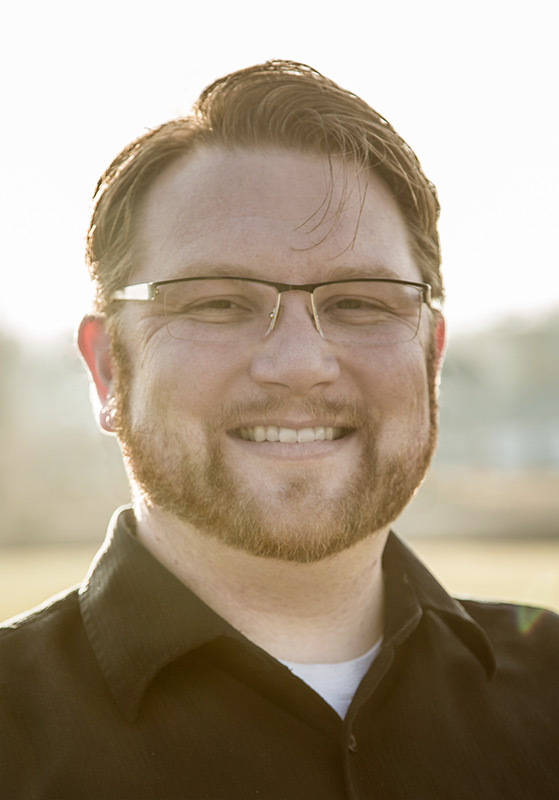 You can expect to find discussion about Comic Conventions, TV, movies, video games and other geek pop culture topics. If you have something that makes you weird and want us to talk about it, send us a message, comment or tweet and let’s get this geeky conversation rolling!